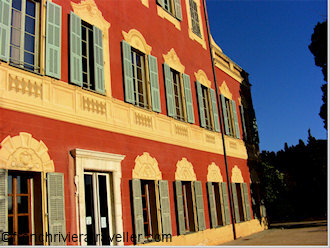 Nice has 19 museums and galleries which is not so bad for a seaside city more known as a resort than a cultural centre. Bear in mind that all explanatory material in Nice museums is in French only although in some museums you can buy guides in English. In the Chagall museum, admission includes a free audio guide in English. For years, admission to Nice museums has been free but now the city has instituted an admission system in which a €10 pass gives entrance to several museums for 48 hours. 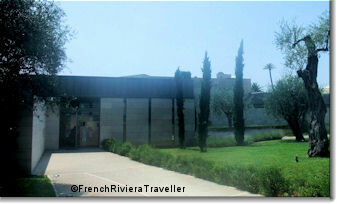 Read more about admission prices to Nice museums. Admission is free to all galleries and they are all closed on Monday.